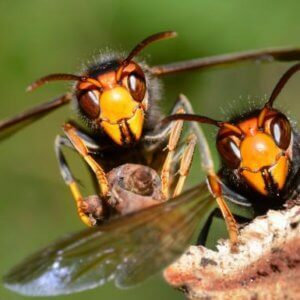 Scientists hunting Asian hornet—invasive ‘honey bee killer’ spotted in U.K.
Efforts to protect the UK’s native honey bees could be helped by research that maps their entire genetic make-up. 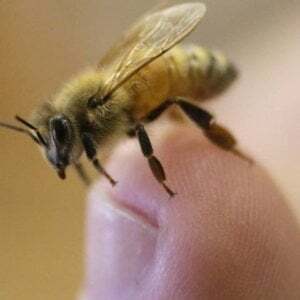 Experts also analyzed the genetic profile of bacteria and other organisms that live inside bees, to shed new light on emerging diseases that threaten bee colonies. Researchers say their findings could help to safeguard native bee populations from the effects of infectious diseases through improved health monitoring. The research is published in Nature Communications. [T]his is good news as native bees were thought to be endangered in the UK. They suggest this could mean that native bees survive better in cooler climates than their relatives from southern Europe. 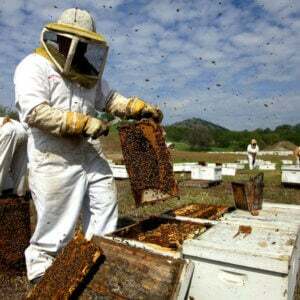 The team also analyzed the genetic makeup of bacteria and other organisms that live inside bees …. 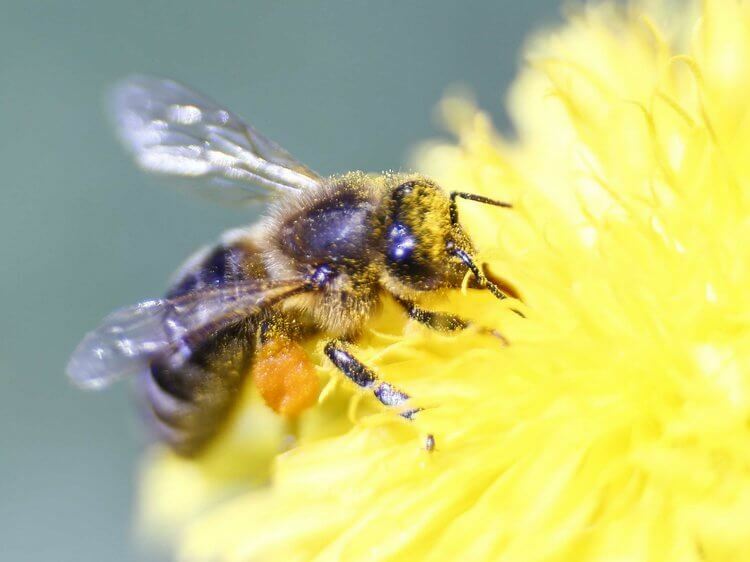 The findings uncovered organisms that had not been seen before in honey bees and that may cause disease. Hives that are infected with these organisms may also be more susceptible to other infections.